martin & hamilton has completed an extension to the luxurious Galgorm Resort & Spa. The project involved the construction of a four storey extension to the hotel consisting of 45 deluxe guest rooms, three luxurious suites along with a new indoor swimming pool, associated spa facilities and outdoor thermal spa village. 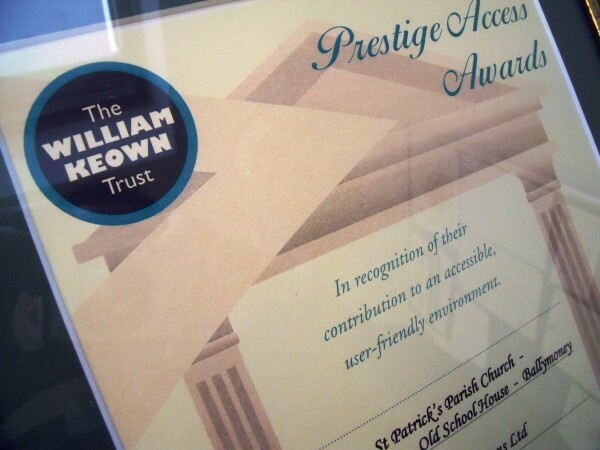 martin & hamilton has won an award relating to disability access for construction work on the The Old School House in Ballymoney. 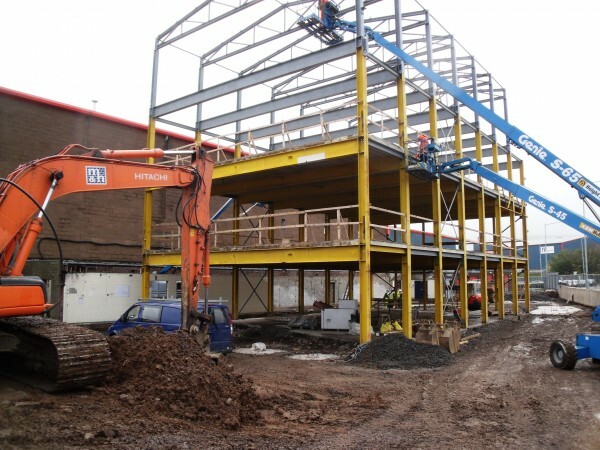 martin & hamilton has started work on the redevelopment of Henderson Group's head office building in Mallusk. 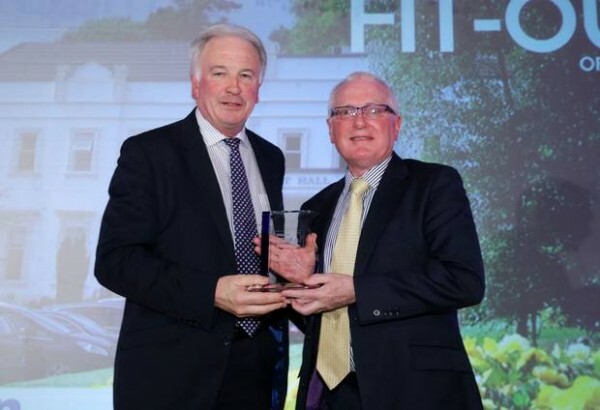 martin & hamilton has won the Commercial Fit-Out category in the Belfast Telegraph Property Awards. SparkSafe is a new Licence to Practice system for electrical workers, operated for the benefit of the construction industry and its customers.